The X-Series earmuffs are 3M's latest advancement in hearing conservation. 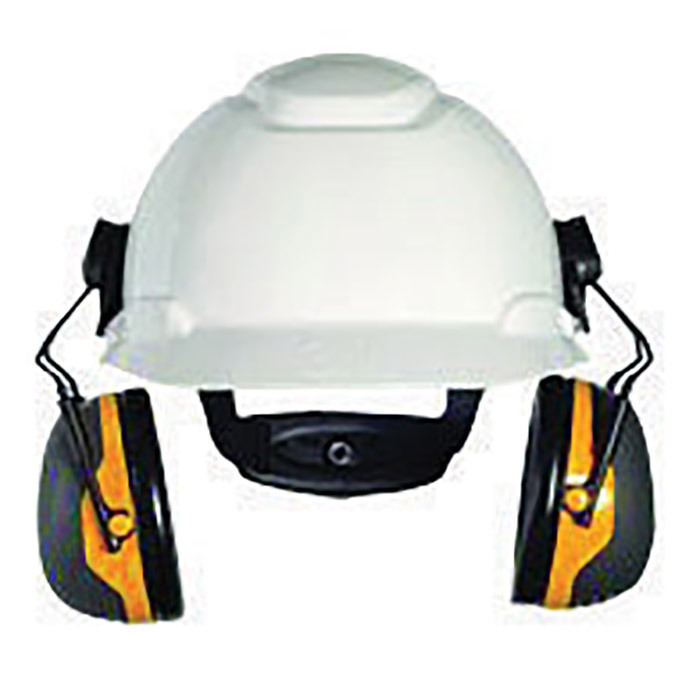 new techologies in comfort, design and protection all come together in this groundbreaking earmuff line. The X2P3E is a lightweight, lower-profile earmuff designed for protection against low-to-moderate level of industrial noise and other loud sounds. The NRR may overestimate the hearing protection provided during typical use. 3M recommends reducing the NRR by 50% for estimating the amount of noise reduction provided. 3M is Leading the Advancement of Hearing Conservation�.